Munich, Mar 6, 2019 (Issuewire.com) – All business and marketing innovations start with a really good idea. Yet, sometimes creativity needs a jumpstart. And that’s what the creators of Myndset set out to address with their new tool that gives the brainstorming process structure and infuses some fun and emotion to the equation. 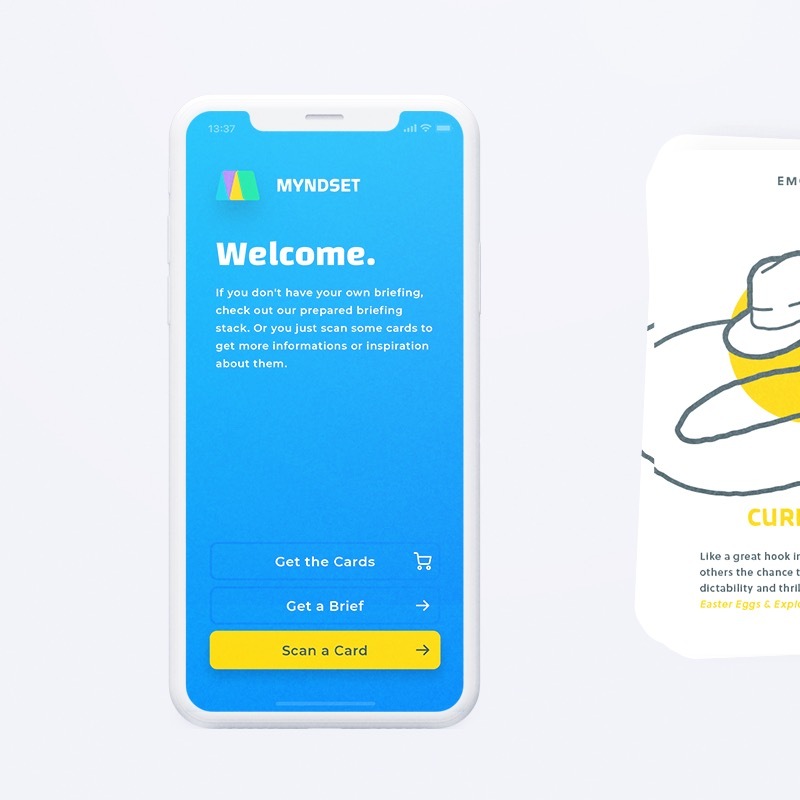 Myndset is based on the concept that anyone can be a creator when empowered with the right tools for developing ideas for their target audiences. It is a combination of handcrafted thought-starter cards in categories like Technology, Mindset, Vision and Emotion, and a companion app. Once a goal or business objective is identified, Myndset can be used to ignite individual or group concept development in everyone from design pros to those new to free association. There are also Presentation cards that can be used during workshops or other events that help presenters share an idea with a group. Customers also have access to Myndset’s newsletter that includes tips to further maximize brainstorming, ideation and group events. Video: How does Myndset work? Alex Holzreiter and Jasmin Deniz Karatas are the brains behind the tool. It was conceived while Karatas was studying product development in college and perfected by Holzreiter who infused elements from his university-level teaching methods and entrepreneurial endeavors. In fact, Karatas is a specialist in strategic design and gamification (use of game-design elements and principles in non-game contexts). And Holzreiter has worked with numerous start-ups and taught classes in communication design at universities in Munich. The pair is launching a Kickstarter campaign on March 14 that will offer early adopters an exclusive downloadable option that allows them to print the cards themselves. 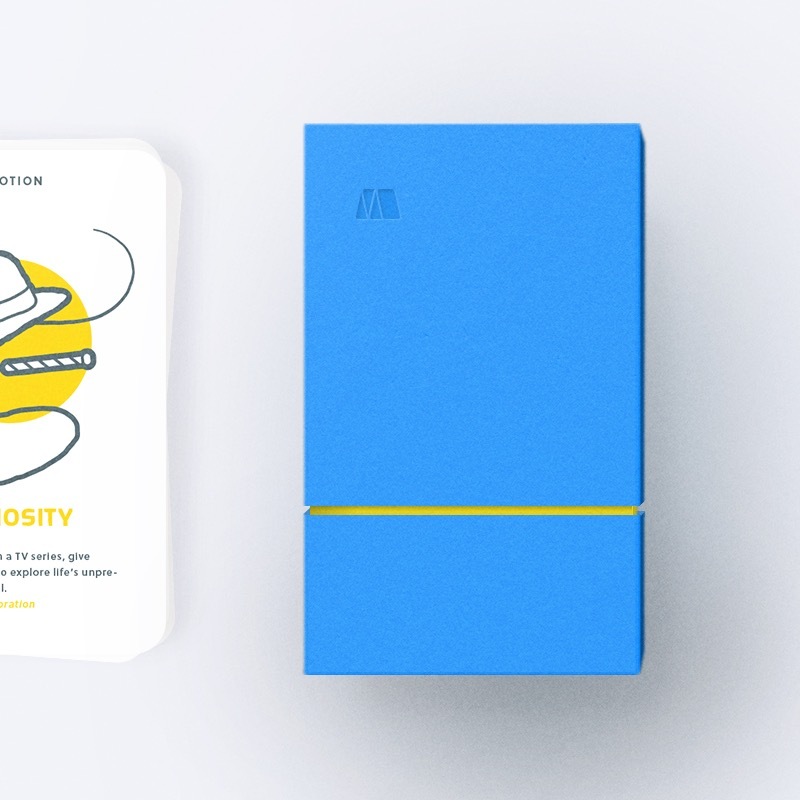 Or they can choose a limited-edition package to include Myndset cards handmade in Munich. “Businesses, in general, and communications and marketing agencies, in particular, run on innovation. They cannot simply wait for inspiration to hit if they want to succeed in the long-term,” said Holzreiter. And the team at Myndset has seen measurable results during the testing phase for their product. In fact, during their workshop at the internationally acclaimed, invitation-only Bits and Pretzels 2018 – which attracts founders, entrepreneurs and investors from around the world – participants successfully developed workable ideas for reducing plastic waste in just 30 minutes.